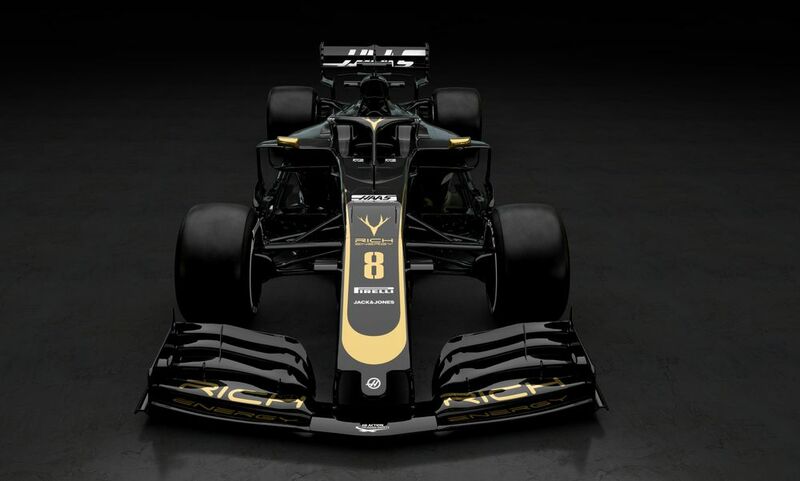 The CEO of Rich Energy has rubbished doubts over the legitimacy of the energy drinks brand, following its title partnership with the Haas Formula 1 outfit, saying that the naysayers have created a "fantasy"
Rich Energy CEO William Storey has become an increasingly interesting figure in Formula 1 over the past 12 months; from his interest in saving a dying Force India, to being reportedly rejected by Williams and finally settling a title sponsorship deal with Haas in late 2018. 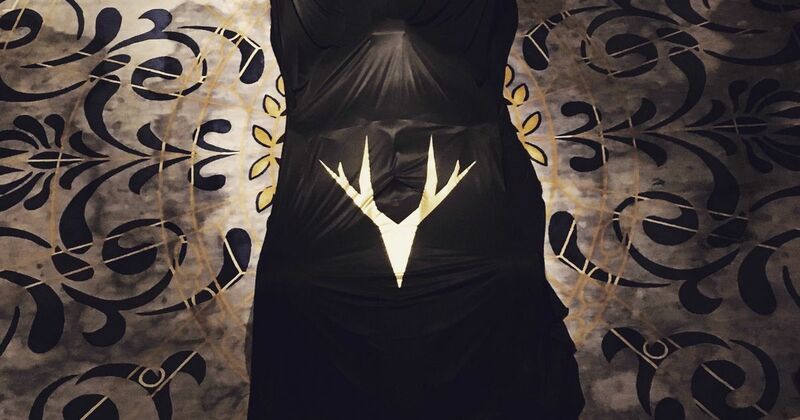 Four months on from the deal being agreed, Haas unveiled its new look at the Royal Automobile Club in London - the team turning black and gold to mirror the new sponsor’s colour scheme. Despite lingering doubts over the credibility of Rich Energy, given sparse physical evidence of it existing on the shelves in the U.K., Storey said to Motorsport.com that he is ignoring any bad words against the company. “The detractors are obviously not on the same planet as you and me. I think a lot of people have put two and two together and got five. I’ve heard these nonsense rumours, whatever, and it’s just completely risible. I just ignore it. The motive for Storey’s entry into Formula 1 as a title sponsor is to gather interest and exposure for the brand. He claims to have the backing of “four sterling billionaires” and wishes for Rich Energy to be in competition with industry leaders Red Bull - presumably bypassing Hype, another energy drinks brand with links to F1. “Actions speak louder than words. At the end of the day when the tide goes out we see who is swimming naked, don’t we? Ultimately, I was very consistent from day one. Everything I’ve said has been the case. It’s interesting that all these so-called detractors have never met me and actually don’t know us at all. It’s speculation based on no information. Everyone who actually knew us and knew what was going on knew what we were about. All our detractors were not in possession of the facts. Now that’s a bold claim to make. Welcome to F1 2019 everyone.